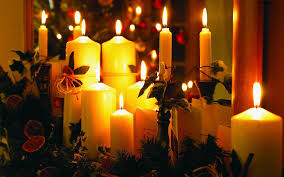 Celebrate Christmas, while supporting Mary Hare School, at a special Candlelit Carol Concert on Thursday 6 December at St Mark’s Church, Englefield, RG7 5EN. The concert starts at 6.30pm followed by drinks and mince pies. Proceeds from the event will go to the Mary Hare Primary School Appeal.